Dutch Weave Wire Cloth, scientific name dutch wire mesh, or Dutch weave wire screen. 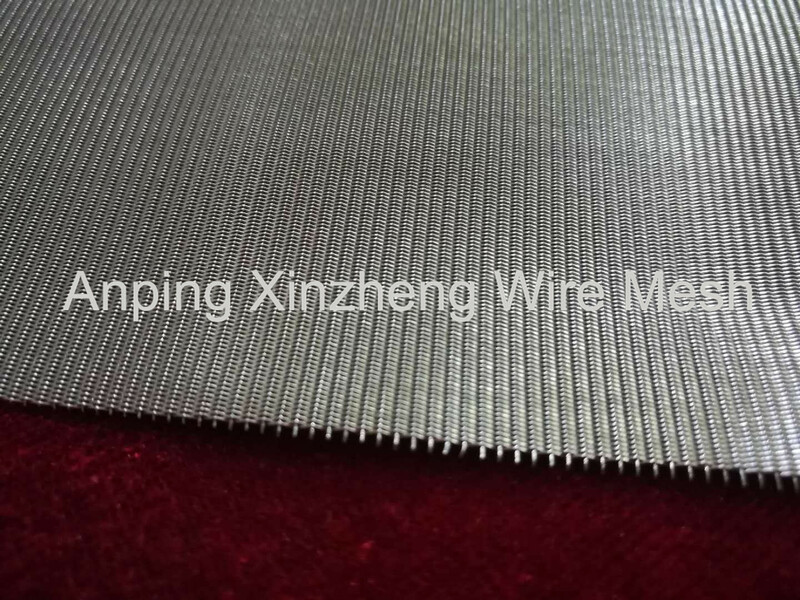 its thickness of mesh, filtration precision and utility time have been greatly improved than Stainless Steel Plain Weave Mesh and Stainless Steel Twill Weave Mesh, so it is mainly used in the areas and fields of strict density and filtration accuracy. Twill Dutch weave wire cloth mainly used in high precision filtration. 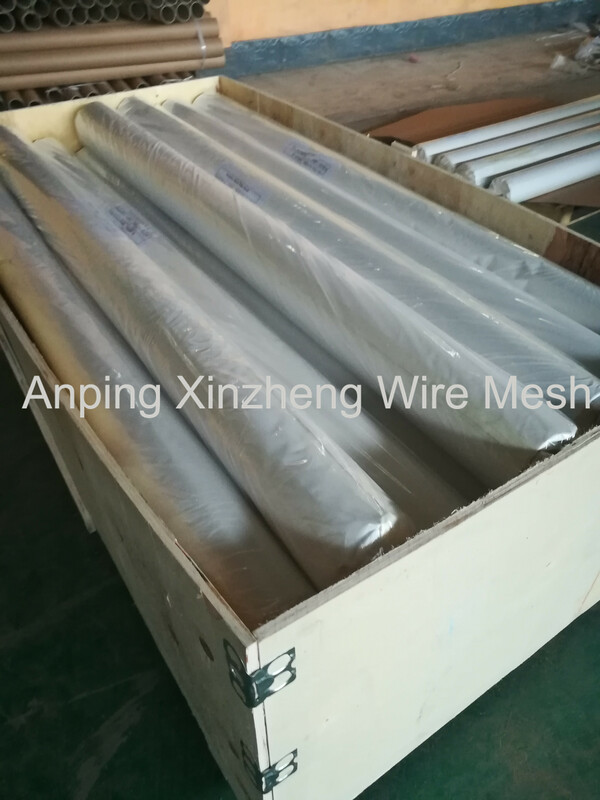 We also produce other metal products, such as Barbecue Wire Mesh, Storage Basket, Other Alloy Net, and those products are all in high quality. If you need, please contact me. 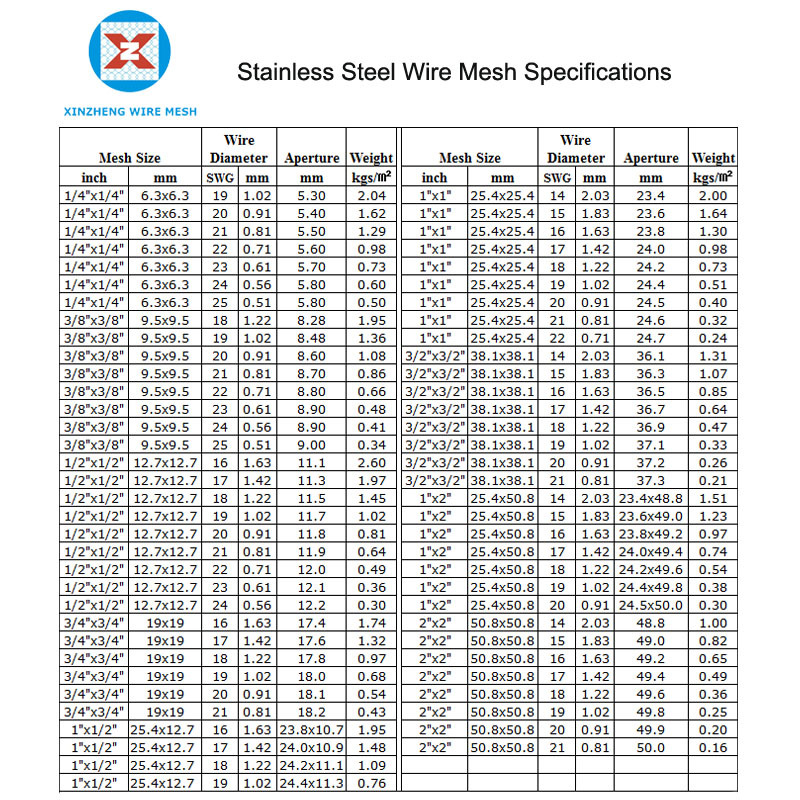 Looking for ideal Twill Dutch Weave Wire Cltoh Manufacturer & supplier ? We have a wide selection at great prices to help you get creative. All the Twill Woven Screen are quality guaranteed. We are China Origin Factory of Dutch Weave Wire Screen. If you have any question, please feel free to contact us.